The Cayman Islands are comprised of three islands in the Caribbean Sea: Grand Cayman, Cayman Brac, and Little Cayman. Grand Cayman, the largest of the three, has a number of award-winning beaches and colorful coral reefs. The capital city, George Town, has a vibrant culture. A busy financial center, the city is also a port of call for cruise ships. As such, George Town has an abundance of high-end boutiques, cultural experiences, and outdoor activities like. And this luxury home is only five minutes from this lively city. 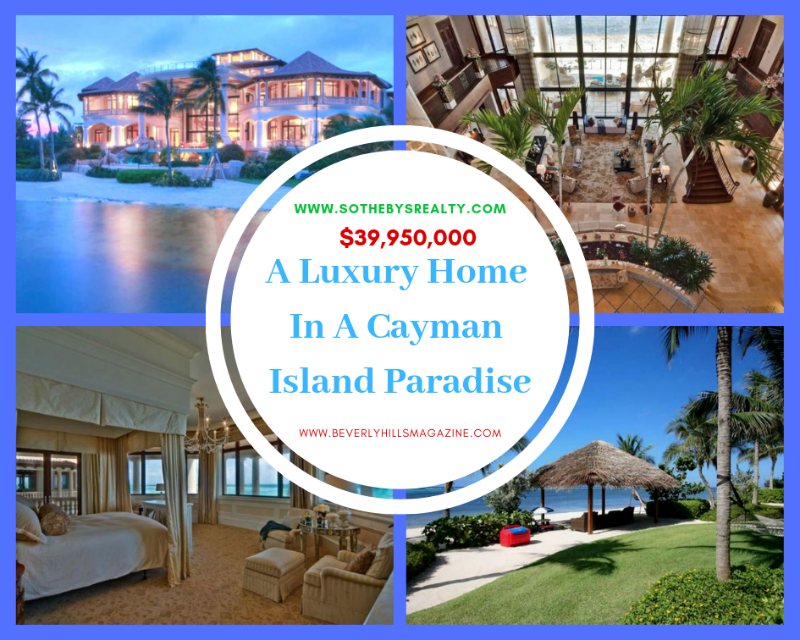 This stunning luxury home, named Castillo Caribe or Caribbean Castle, is the most magnificent and expensive dream home currently on the Grand Cayman real estate market. Located on the southern side of Grand Cayman, Castillo Caribe sits right on the shore of the Caribbean Sea. 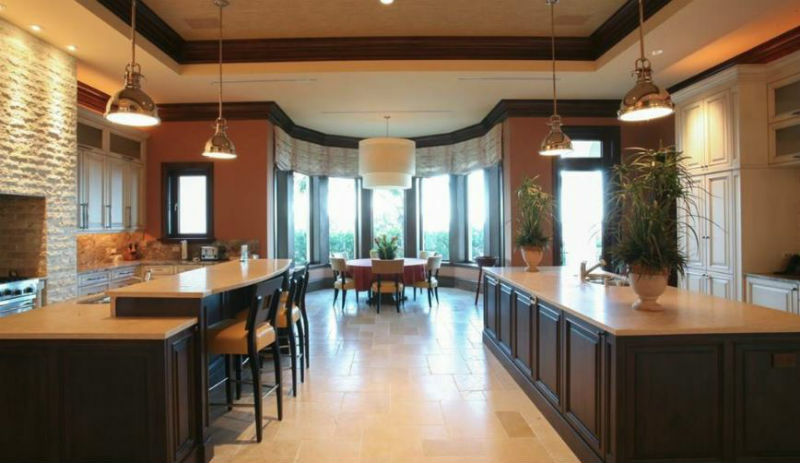 This impressive luxury home was built in 2008. 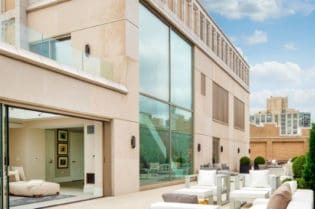 With 48,000 square feet of living space, it boasts 8 bedrooms, 8 full bathrooms, and 6 partial baths spread over four floors. The main floor centers around a grand courtyard/great room with a ceiling that stretches up three floors. The neutral-toned gourmet kitchen has two oversized islands, one with a breakfast bar. The kitchen also offers a breakfast nook in a curved alcove. The spacious dining room has an intricate mosaic-tiled floor, floor to ceiling windows, and twin crystal chandeliers. A lounge, his and her studies, staff quarters, and guest suite round out the main floor. Both master suites are on the second level of this dream home, in addition to three bedrooms. 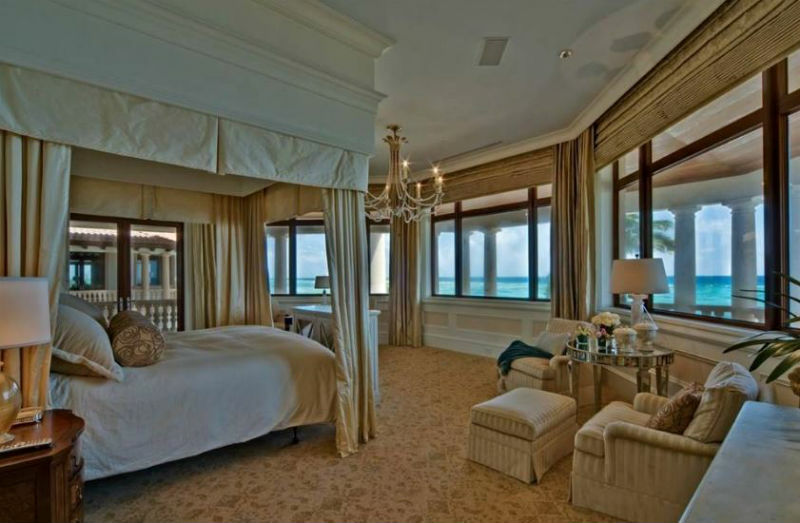 The master suites both offer sweeping, panoramic views of the sea. And one of these suites has an oversized whirlpool tub. This floor also has a kid’s lounge and a second guest suite. This guest suite has its own dining area and kitchen. The outdoor amenities at this dream home are magnificent. Beyond the easy and private 250+ yards of beachfront access, this luxury home has a heated, rock pool that overlooks the ocean. A partially hidden grotto connects to the pool. 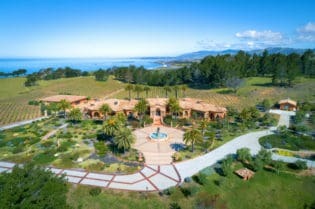 The property also features a lighted tennis court, a bocce court, and full swing golf. 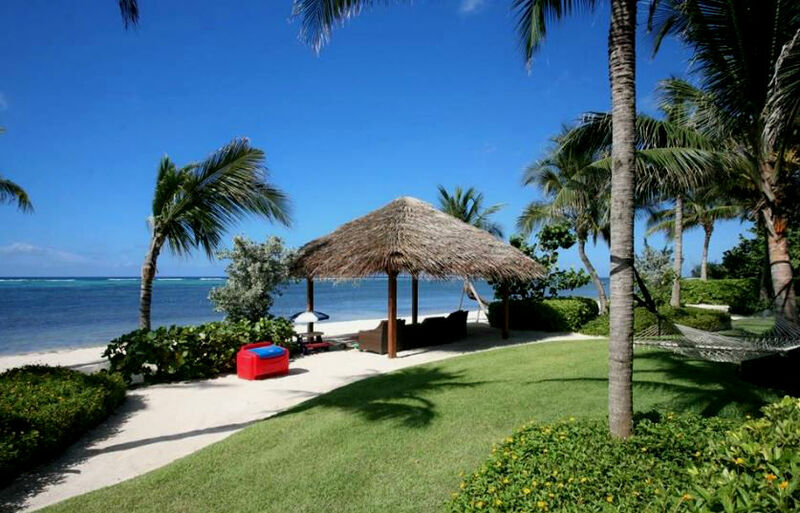 This luxury property has a wealth of private shaded places to lounge and enjoy the sea air. Castillo Caribe’s basement has a playroom, games room, spa, and home gym. This level also connects to the outdoors through the grotto. And a home theater can be found on the main level. The top floor has observatory access and a sundeck. Furthermore, the sundeck can also be used as a helipad. The Cayman Islands are a British Overseas Territory. 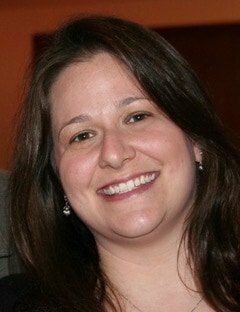 As such, prospective buyers can relax knowing the island government is stable. 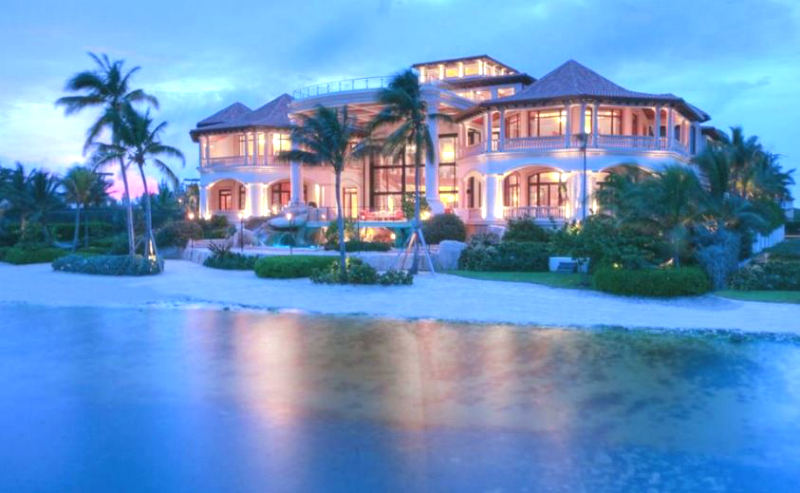 However, the biggest reason to purchase a luxury home in this Caribbean paradise is the tax structure. Or rather, the lack of taxes! The Cayman Islands are devoid of taxes. 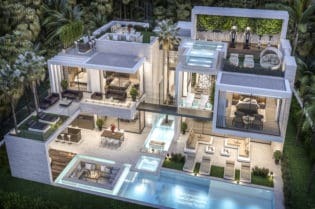 There is no property tax, no income tax, no capital gains tax, and no inheritance tax, making the purchase of this luxury home a savvy real estate investment. Moreover, the Cayman Islands have one of the most streamlined real estate processes in the world. 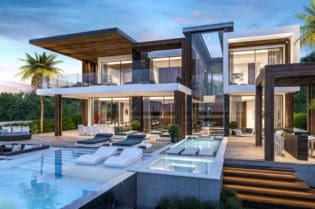 So if you are in the market for a seaside dream home that will financially benefit your real estate portfolio unlike any other, look no further than this luxury property. Castillo Caribe awaits. 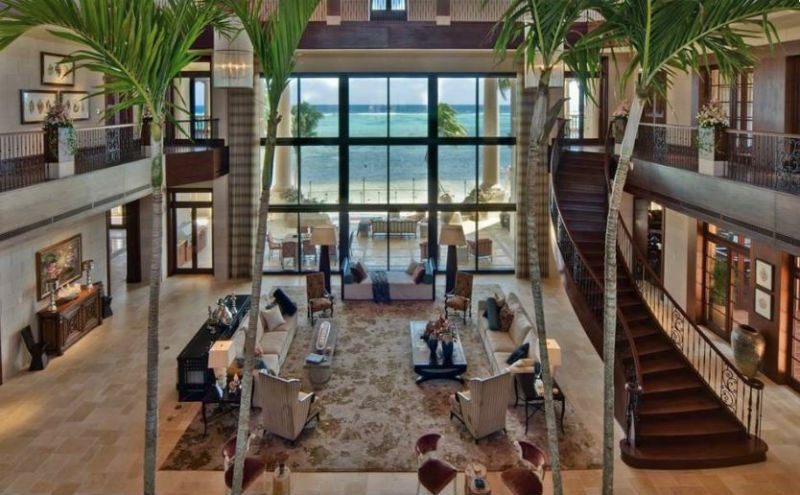 Cayman Islands Sotheby’s International Realty lists this luxury home with an asking price of $39,950,000.